Everything in this world is made up of some materials. Without materials there is nothing in this world, that is the world is itself will not exist. But there are also some material which are very expensive and some of this expensive material we would have hardly seen. 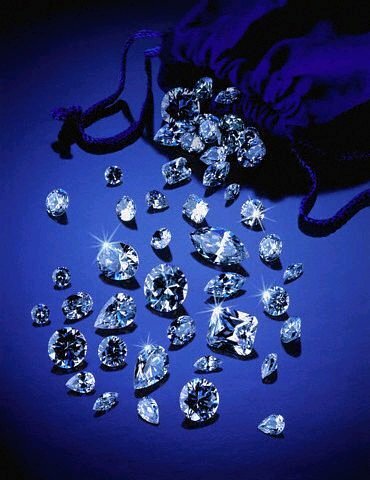 Now here are the 16 most expensive substance or material of the planet, based on the price per gram, arranged with an increase in value. Saffron is a flowering plant that can be used as a natural remedy virtually all ailments ranging from depression and ending with menstrual cycles. 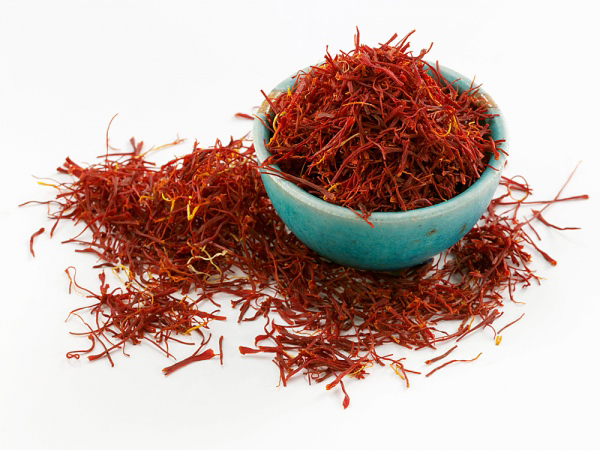 The dried stigmas of the saffron flower seeds are used as a spice and food color orange. Perhaps there are properties allow to slow vision loss in older people. 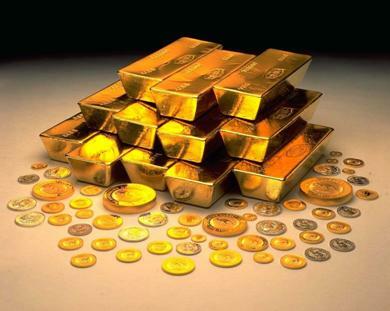 In addition to the traditional use in jewelry, gold can be used as an electrical conductor and to prevent corrosion.Gold- a very heavy metal: the density of pure gold equal to 19 621 kg / cubic meter (ball of pure gold, 46 mm in diameter has a mass of 1 kg). The high density of gold makes it easier to catch. Rhodium is mainly used in catalytic converters to reduce carbon emissions from cars. No biological role in human life, this highly toxic metal is not important. Methamphetamine is a stimulant with an extremely high potential for additive, and therefore received wide acceptance as a drug. There have been cases of smoking crystal methamphetamine hydrochloride. This is the most additive method of application. With the right individual dosage methamphetamine decreases fatigue, causing a burst of energy, increases efficiency. Horn is valued Vietnam's alleged ability to cure cancer. His medical application also includes the treatment of fevers and other diseases. If you cut or damage the rhino horn, animal likely will not survive, but in young animals it can grow back again. 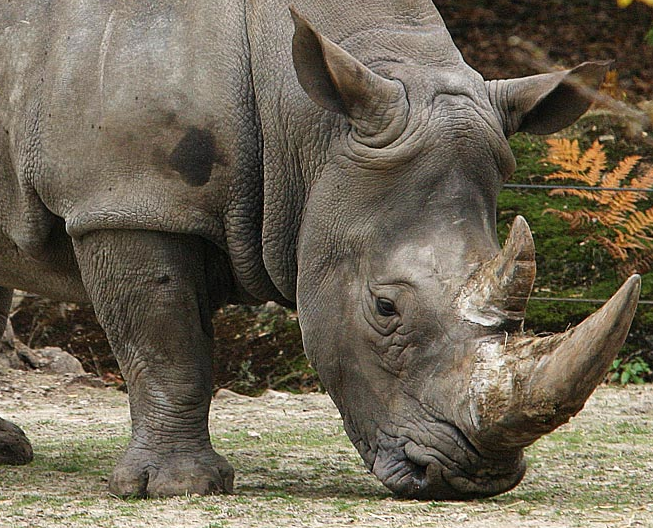 Rhinos are endangered, and this was primarily due to the huge demand of their horns. This opiate injected, snorted and smoked to change consciousness. On average, a year in Russia consumes about 80 tons of the drug, which is 20% of the amount consumed in the world. 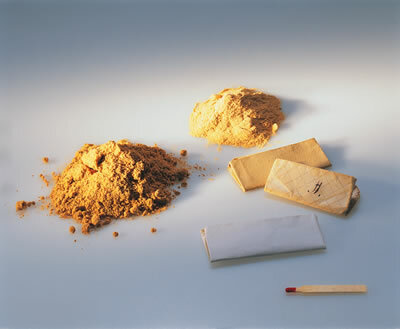 Physico-chemical properties: a pure substance - a white crystalline powder, the crude product - bitter, grayish-brown powder in the form of small crystals with an unpleasant odor. 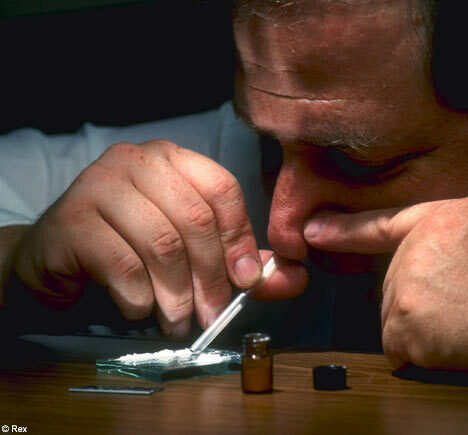 Cocaine - Methyl ester of benzoylecgonine - has a local anesthetic and narcotic action. 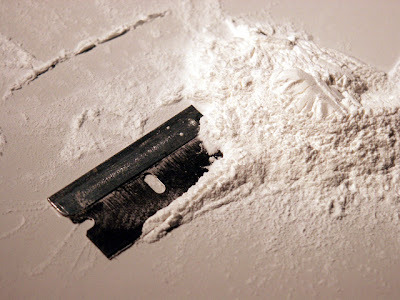 World consumption of cocaine is estimated at approximately 750 experts tons per year. Currently, cocaine is most common as a drug. The popularity of the drug substance due to its stimulant effects, improved mood and increased efficiency. Psychoactive substances in Russia legally classified as a narcotic. Like most of these surfactants, LSD does not cause physical dependence. 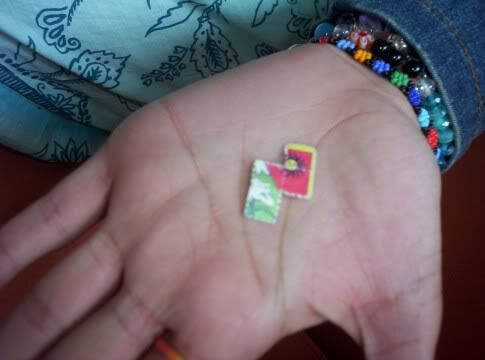 In pure form, LSD is colorless, odorless and slightly bitter taste. 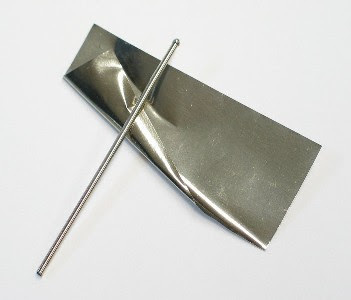 Is used, usually by the oral route, for example, using a small piece of paper ("Marks"), impregnated with a solution of the substance, or a piece of sugar, or as Gelatin. 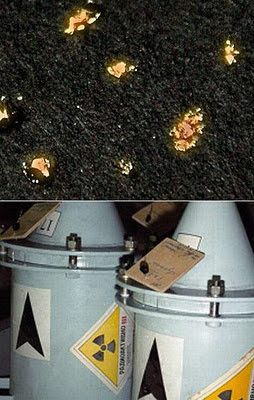 Heavy radioactive metal brittle silver-white color is widely used in the manufacture of nuclear weapons, nuclear fuel as an energy source for space vehicles. 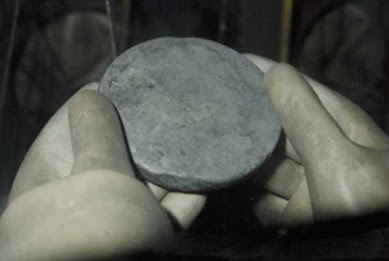 Plutonium is very often used in nuclear bombs. Historical fact is dumping nuclear bomb on Nagasaki in 1945, the United States. The bomb, dropped on the city, contained a 6.2 kg of plutonium. Pain is a mineral orange or reddish-brown. It was discovered in Burma in the mid-1950s. 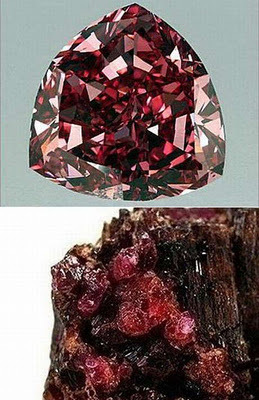 and since then is considered the rarest gemstone in the world. 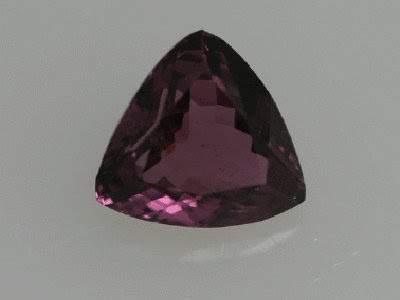 Lilac gemstone is said to be a million times more than redkmy diamonds. Used only as a precious stone. 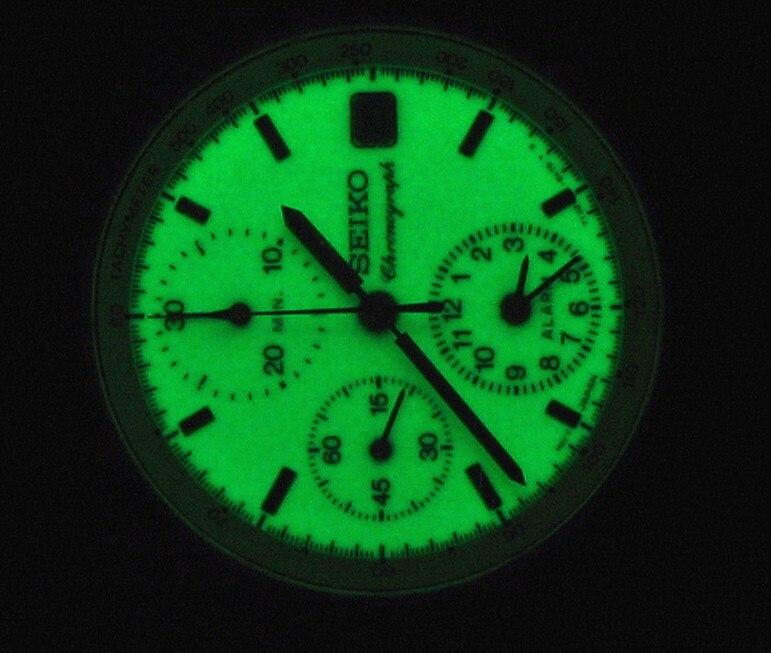 The production of one kilogram of tritium costs $ 30 million. Used in light sources, as the tritium illumination. 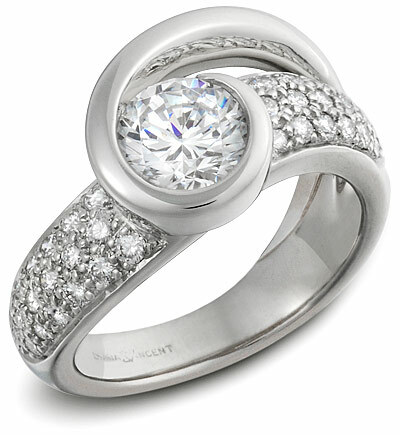 Colorless stone can cost more than $ 11,000 per carat, but colored diamonds are much more expensive. Diamonds are evaluated according to the 4 Carbon, cut, clarity, color and carat (weight in carats), which allows you to determine whether the stone is close to perfection. Isotopes of California do not have any practical application. In the West, this element has been created only once since its opening in 1950. Antimatter is known as the most expensive substance on earth - according to NASA in 2006, the production of milligram positron worth approximately $ 25 million. 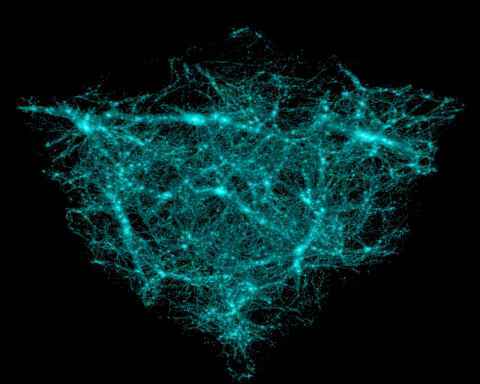 Antimatter in the future could theoretically be used as fuel for spaceships to other planets.